This article is 2619 days old. Details of the lease of the Capitol Theatre to the Windsor Symphony have been released in a report that will go to City Council for approval on Tuesday February 21st. Close to two million dollars in work is needed in the aging theatre. Another roundabout is about to be constructed in the City of Windsor. This one will be constructed at the new entry to the Grand Central Business Park on Plymouth Drive. After the success of last years St. Patrick’s Day street party at the old bus depot downtown, a group of bar owners are looking to do it once again, however there are objections. After a long fall of demolition and removal of trees from the route of the new Windsor-Essex Parkway, excavation and engineering projects have begun to take shape along the future Border Road. Walker Road from Division to EC Row will be reconstructed this year, ten years after planning for the project concluded in 2002. 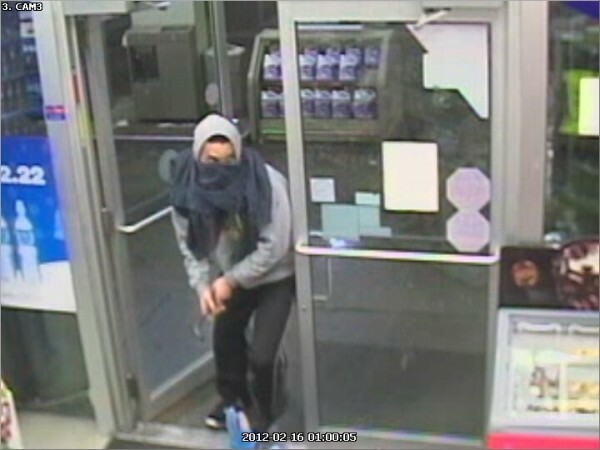 Windsor Police are still investigating after two separate robberies Thursday were believed to be committed by the same suspect who was brandishing a “claw hammer”. The suspect is still at large. Academy Award winning actor Al Pacino is headed to the Augustus Ballroom at Caesars Windsor on March 31st for a charity event to support Windsor Regional Hospital’s Family Mental Health programs.